Hello everyone! Oh, pigmented lipstick with other properties? Product Description: A lipstick that helps heal your lips and make them look perfect in 7 days with pigmented colors. 260 Heavenly is a fresh pink color. 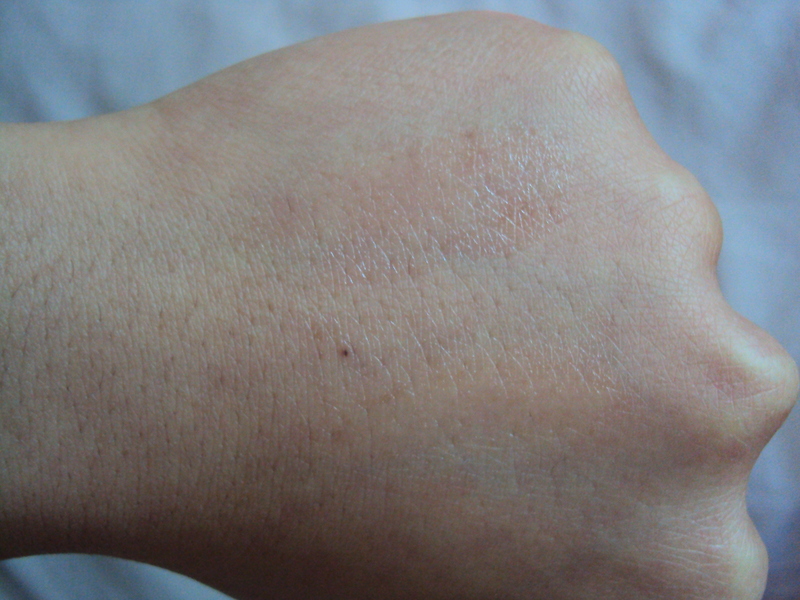 This is a cream shade. 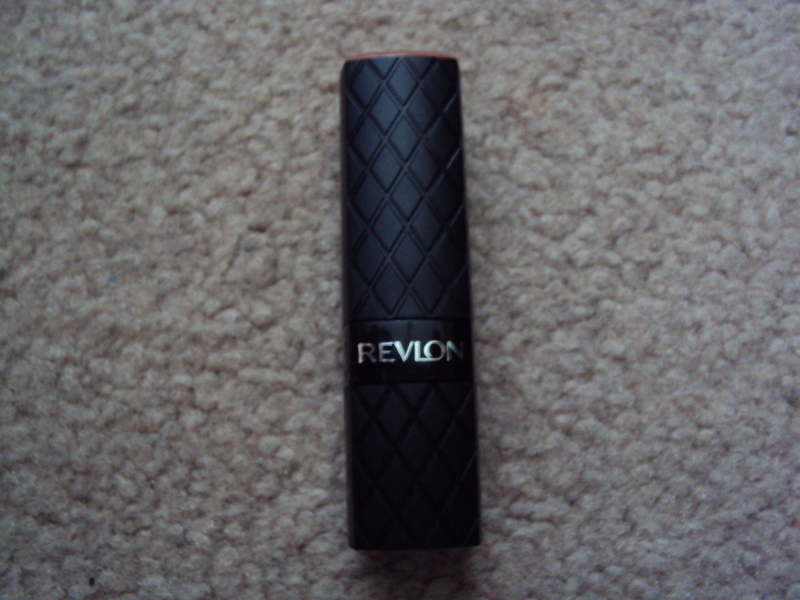 Review: I really like this lipstick color and I think it suits my skin tone (yellow) very well. 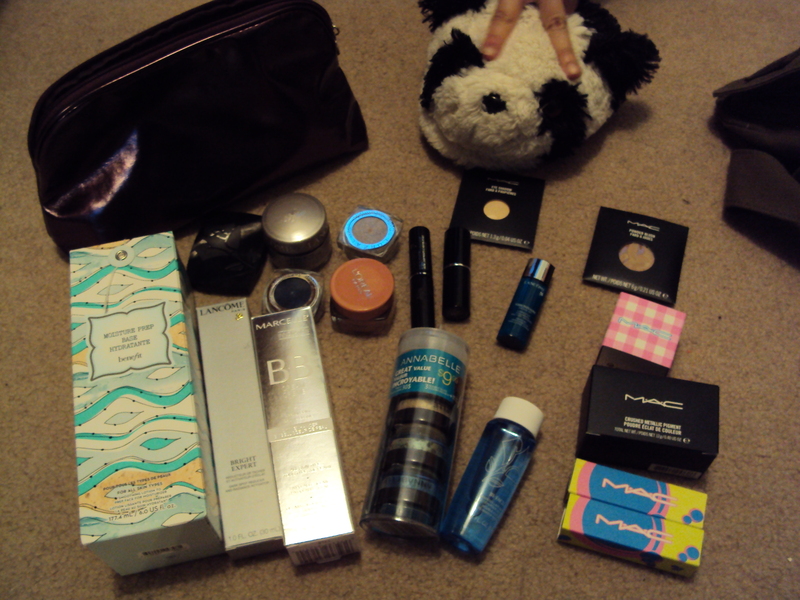 The lipstick was a lot more pigmented then I thought it would be so surprise there. Over the course of 7 days I didn’t notice anything different about my lips if anything they felt even drier than when I started using the lipstick. This lipstick doesn’t have a smooth glide across the lip and I don’t detect any scent from it. Wear time is about 3-4 hours with eating and drinking. 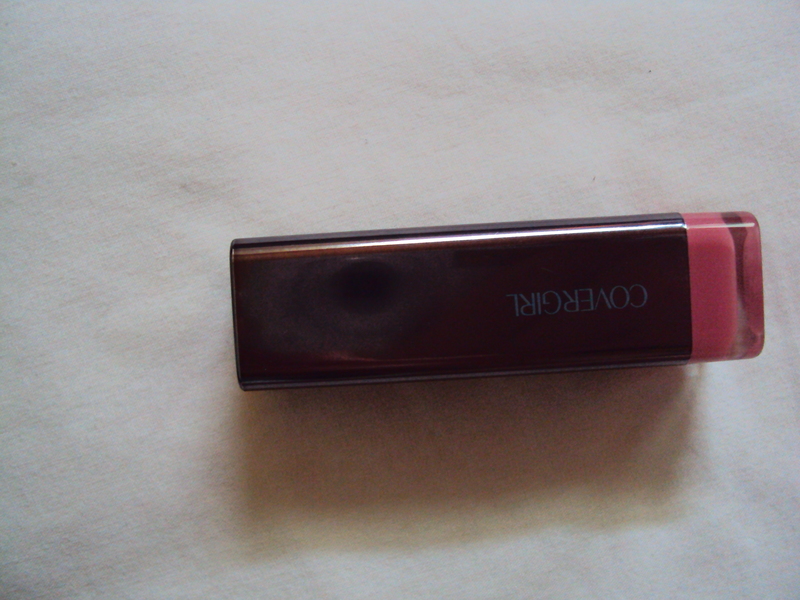 Overall, it’s a very nice pigmented lipstick for those on a budget. Would I recommend this product? I would recommend this as it is a really good lipstick but would recommend putting balm underneath the lipstick so that your lips don’t feel so dry. Hello everyone! A limited edition review I haven’t done one of these in a long time as I really don’t like the idea of limited edition. Product Description: An lollipop color and shades perfect for the summer. 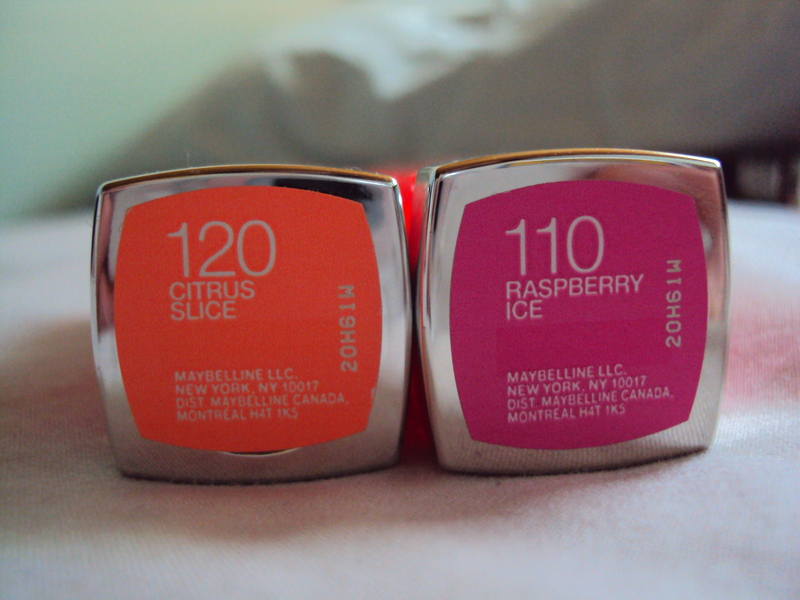 I picked up 110 Raspberry Ice and 120 Citrus Slice. 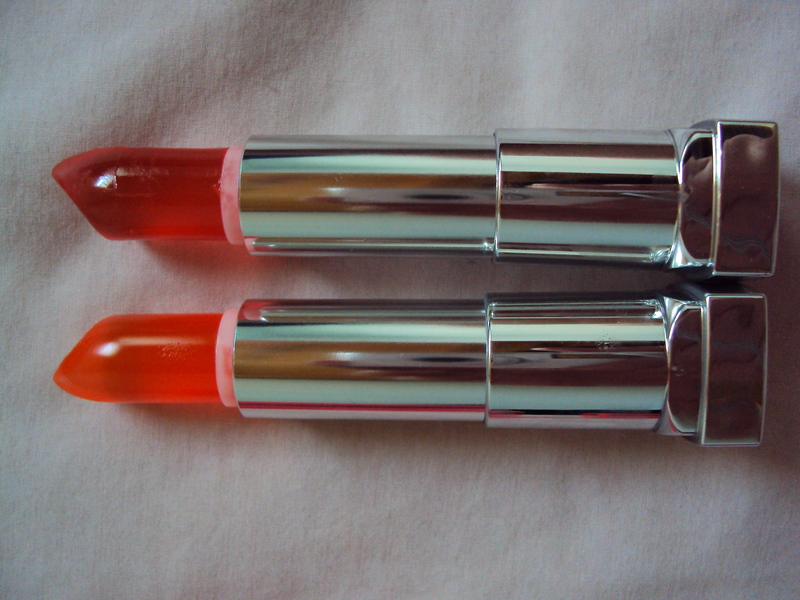 Both are basic glossy lipstick with a slight hint of color. 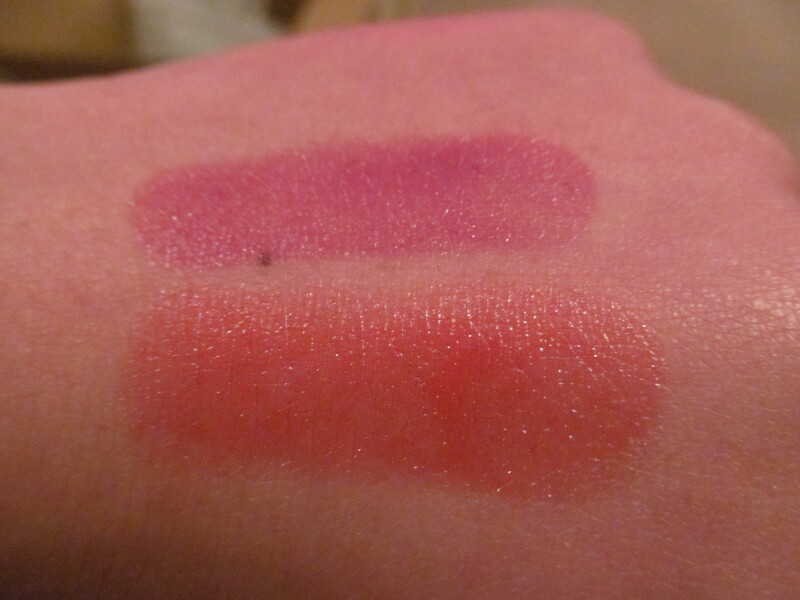 Review: Well as you can tell from the swatches they don’t show up on my hand but there is a bit of a tint when applied to the lips. Strange that it doesn’t work for my hand though. Anyways, the lipstick has a balm like feeling when applying and sometimes it tugs on my lips. It doesn’t dry out my lips but doesn’t make them feel moisturized either. 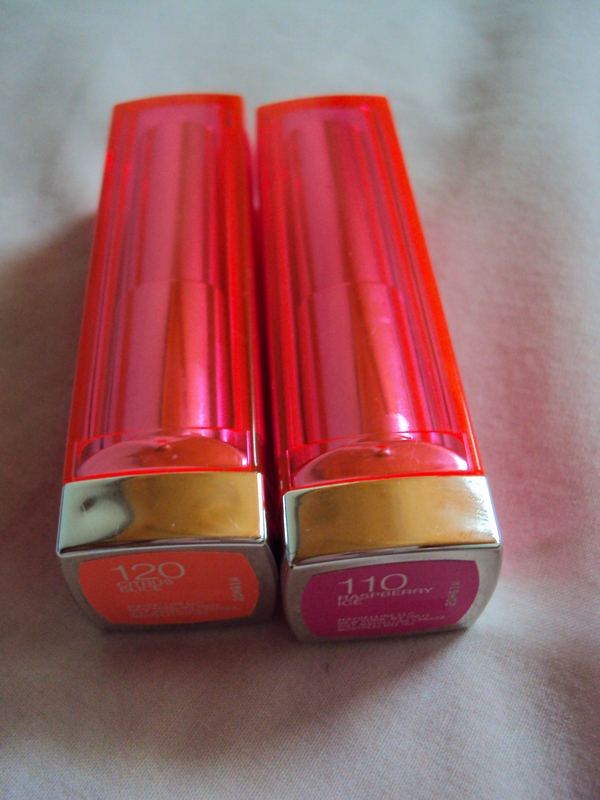 I wasn’t expecting much from the product and it turned out there really is nothing really special about this except for the super bright packaging and the see-throughness of the lipstick. Each of the shades had their own scent which was nice touch. Overall, I would say a nice lipstick for those just looking for a tint or for those who just like quirky lipsticks. Would I recommend this product? I would purchase all the shades as they are a really cool concept with the see-through lipstick but you can get better formulation and pigmentation for the amount of money you are paying. So I would say unless you like these sorts of lipsticks it just isn’t worth purchasing. Hello everyone! OMG it’s a red lipstick!! 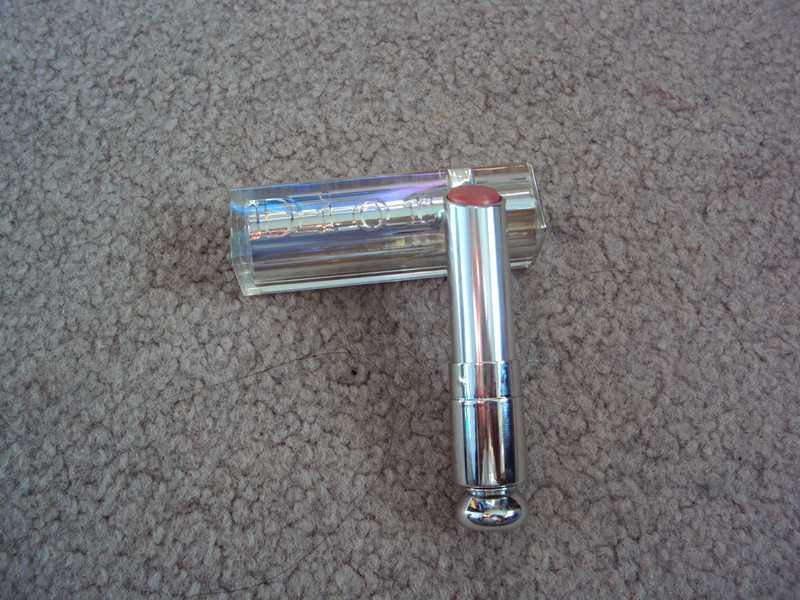 Description: A true red leaning a bit orange but overall a true red lipstick. 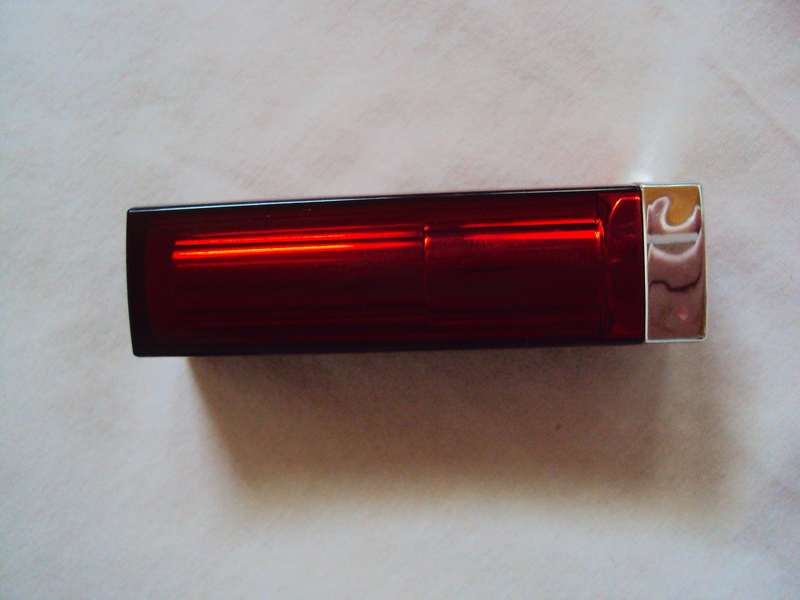 Review: Every woman should own at least one red lipstick but finding the right red lipstick is hard to do especially considering undertones and whatnot. 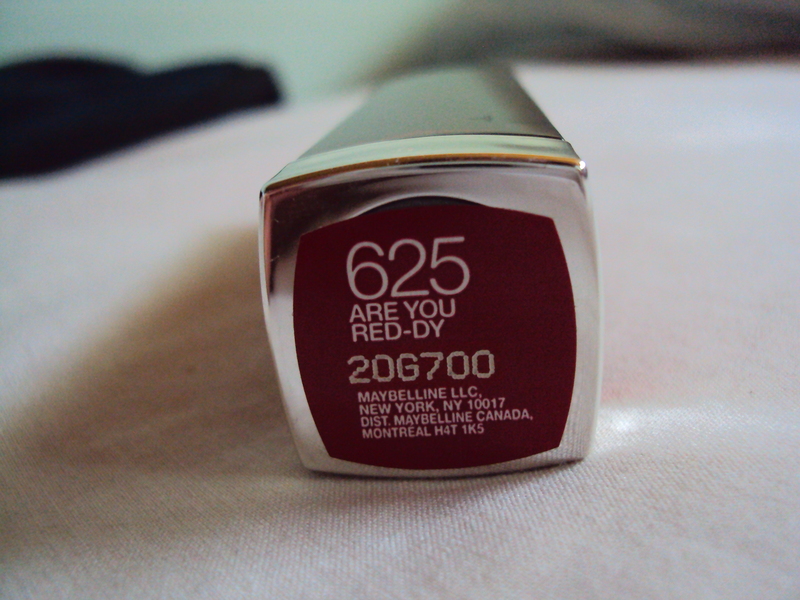 With Maybelline’s Are you Red-dy the color is a saturated, pigmented red shade. There is bits of underlying orange but this is mainly a red lipstick. 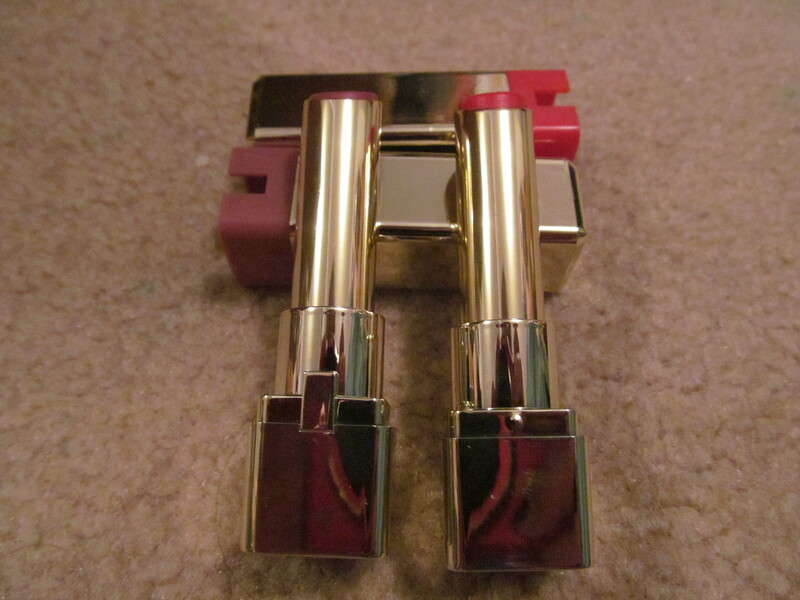 The lipstick slides smoothly across the lips and is pretty long lasting. On me it lasted about 5-6 hours including eating and drinking. There is no scent which is good and I really like the packaging of this; the red makes it easier for me to spot and pick up to use. Overall, a great shade for any skintone. Would I recommend this product? 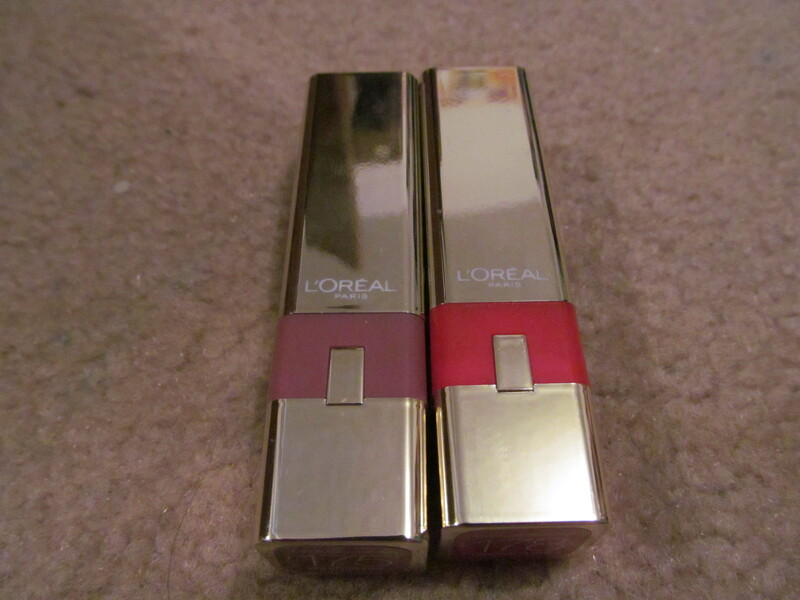 I totally would it is a nice red to own but I probably won’t repurchase because I don’t wear reds that often. Hello everyone! 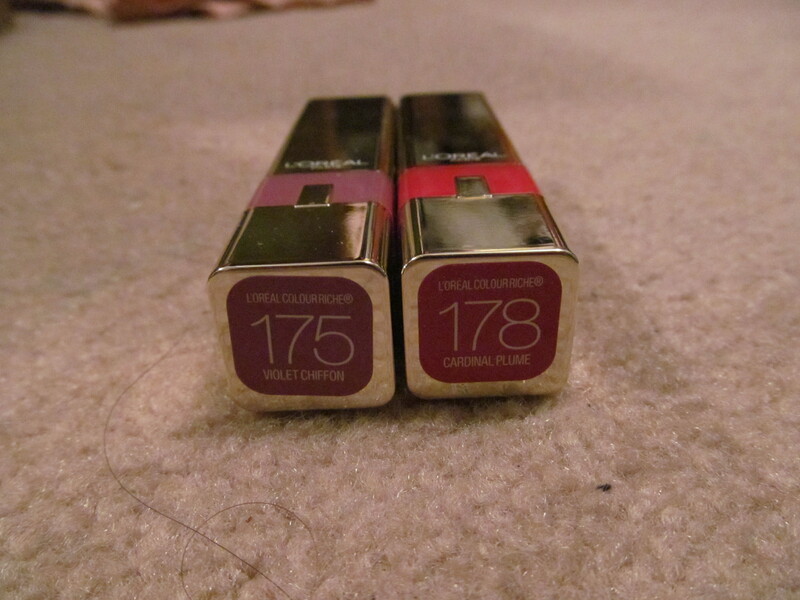 This lipstick line has been released for a while but here’s my review on the lipstick. 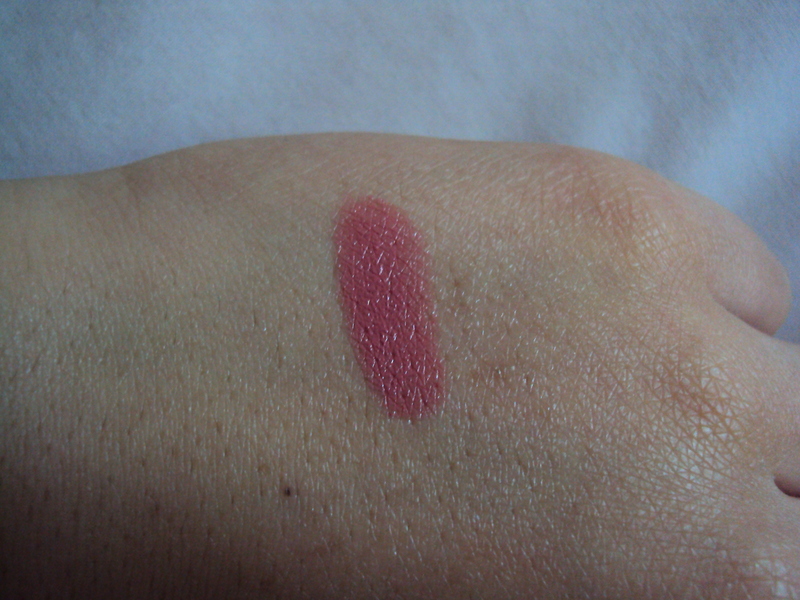 Review: The shade that I picked up is Blush it’s a nice nudey rose color that enhances my lip color (therefore classified as a my lips but better color). 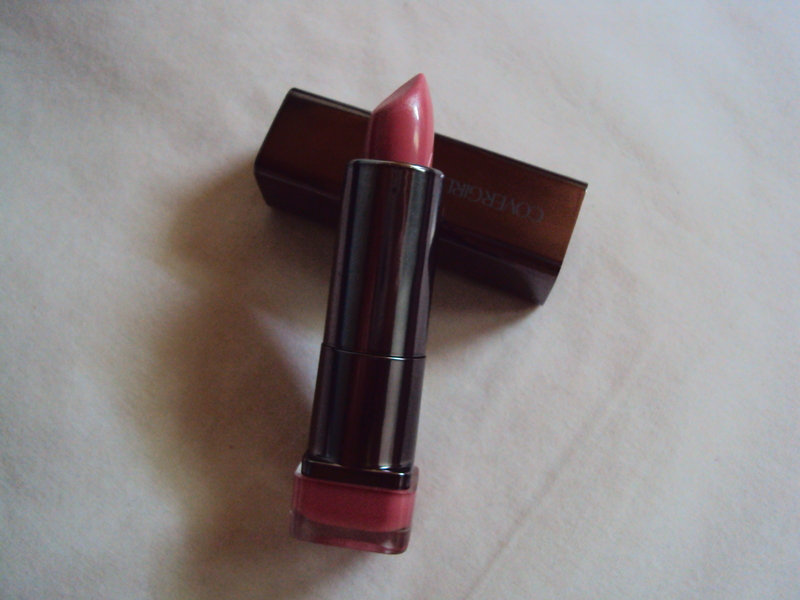 There is no scent and it glides on pretty smooth on the lips. 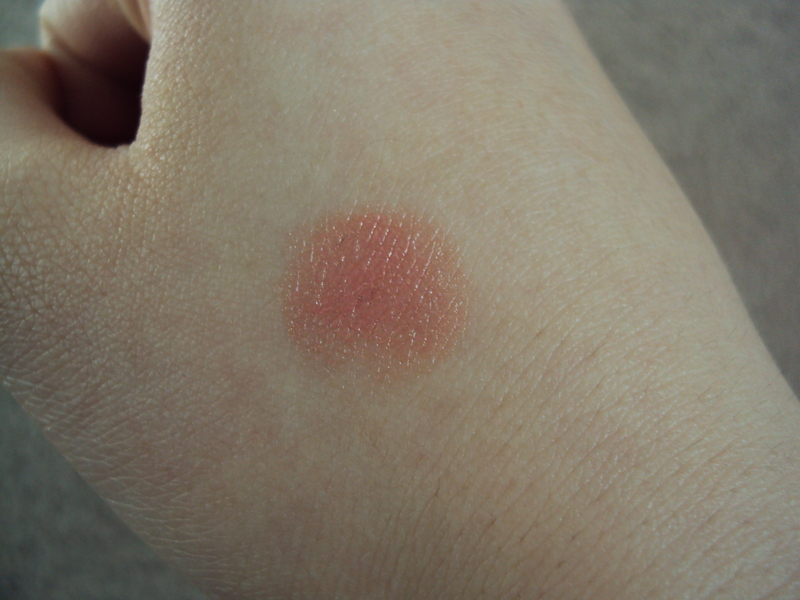 Not as moisturizing as I’d like it to be but the color payoff is really good. The color is buildable as for staying power I get about 3-4 hours max excluding drinking and eating. 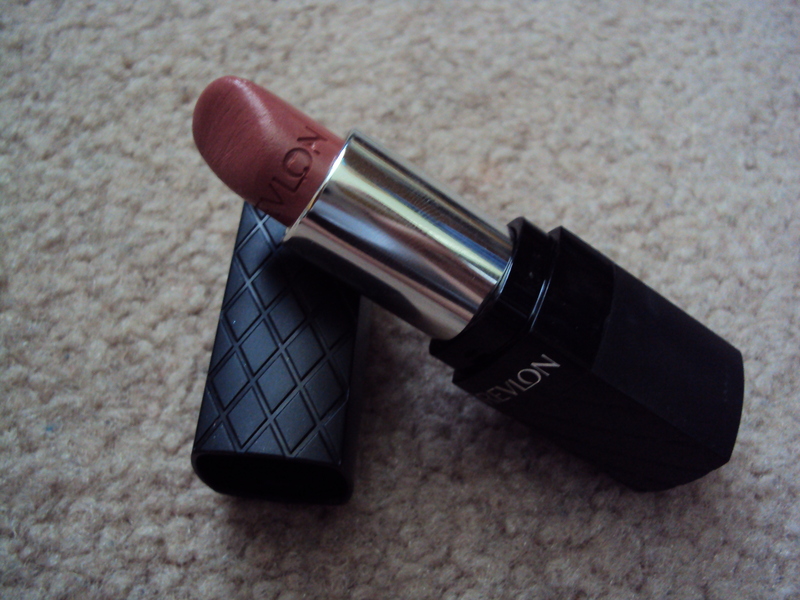 Overall a great lipstick but I won’t be purchasing more as I feel like it can be a bit drying at times. Would I recommend this product? Yes they are beautiful shades and the packaging is gorgeous!